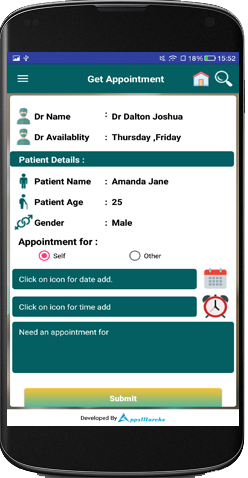 Doctor app has been created to provide better facilities to be connected with the doctors. 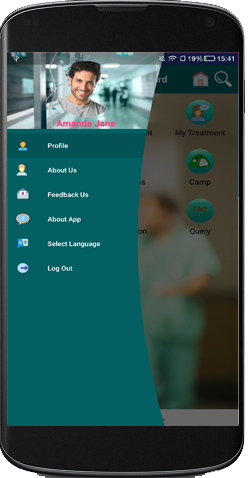 Using this application a user can view all the available doctors as well as will also able to fix an appointment from the respective doctors. 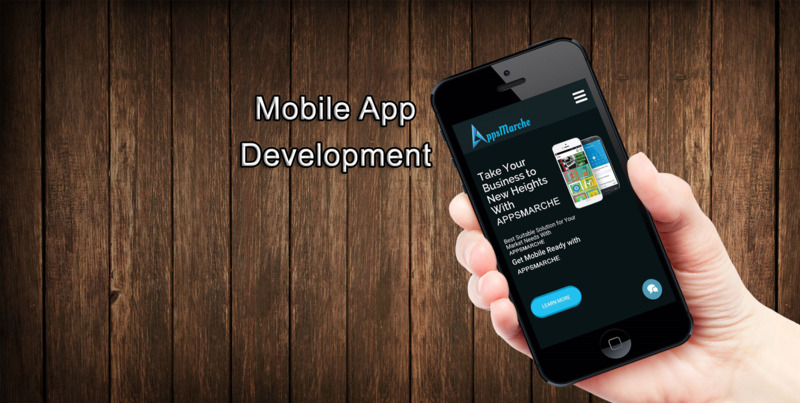 The user can also view all the past appointments with their past treatments. 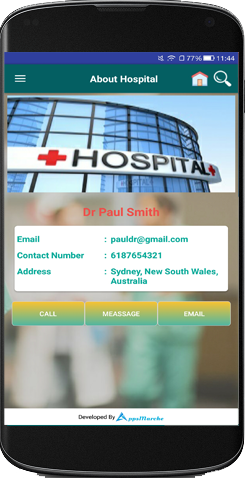 Doctor app is created to provide better facility to be connected with the doctor. 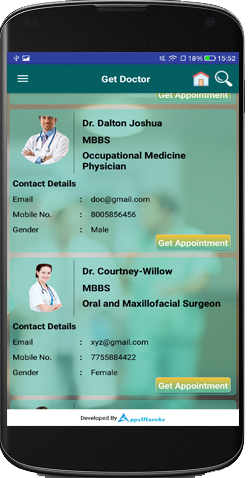 Using this app a user can view all the available doctors as well as can also get an appointment from the doctor. 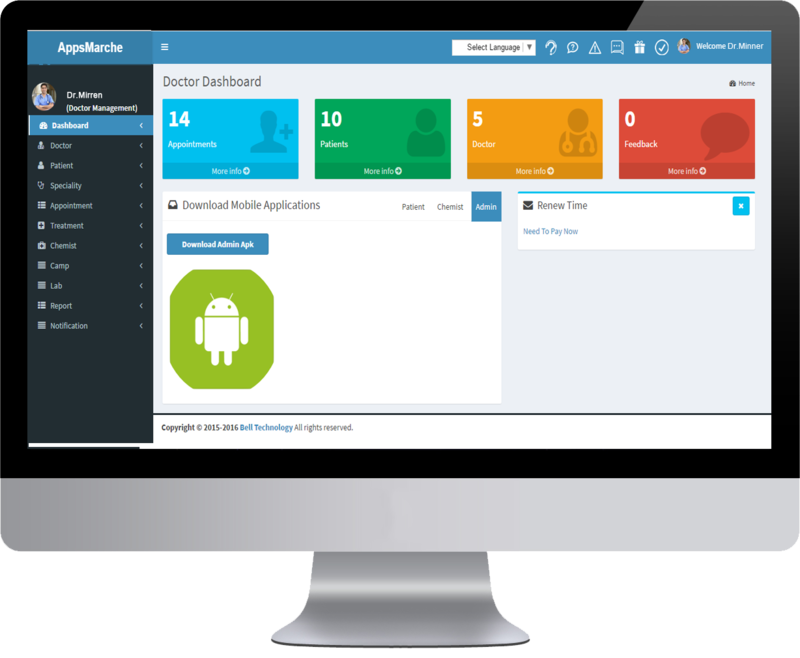 The user can also view all the past appointments with their past treatments. 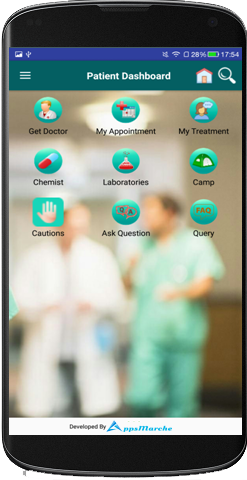 In this app user will get real time consult with his/her doctor on real time bases. Home screen with diffrent types of doctor. Showing List of available doctor. Book appointment of doctor for particular date.